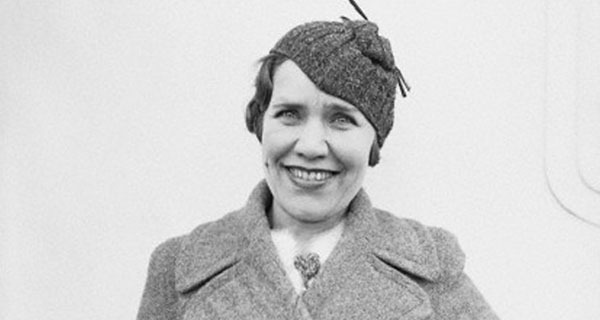 Maria Rasputin: Lion Tamer, Cabaret Dancer, And Best Fraud Ever? Maria Rasputin escaped death in Russia and went on to become a lion tamer and author — but was she really the Mad Monk's daughter? Her father was one of the most controversial figures in Russian history. As a little girl, she played with the Romanov daughters. And when imperial Russia fell, this girl — Maria Rasputin — fled the country and wound up in Los Angeles, after a long career in lion taming and cabaret. Indeed, while popular accounts say that the Rasputin family name ended with the infamous Grigor Rasputin’s death, Maria Rasputin’s life proves otherwise. In fact, she took the family name to new heights — if she was, in fact, his daughter at all. In 1898 — or possibly 1899 — a peasant family welcomed their newborn child, Matryona Rasputin, into the Siberian village of Pokrovskoye. The little girl would later change her name to Maria Rasputin in order to better climb the social ladder in Russia’s capital. In the summer of 1914, a woman named Khioniya Guseva would attempt to assassinate Maria Rasputin’s father, Grigori. This event would spark a dramatic change in her father’s behavior — one which would set the path for his ascendence to the “Mad Monk” of Russia. 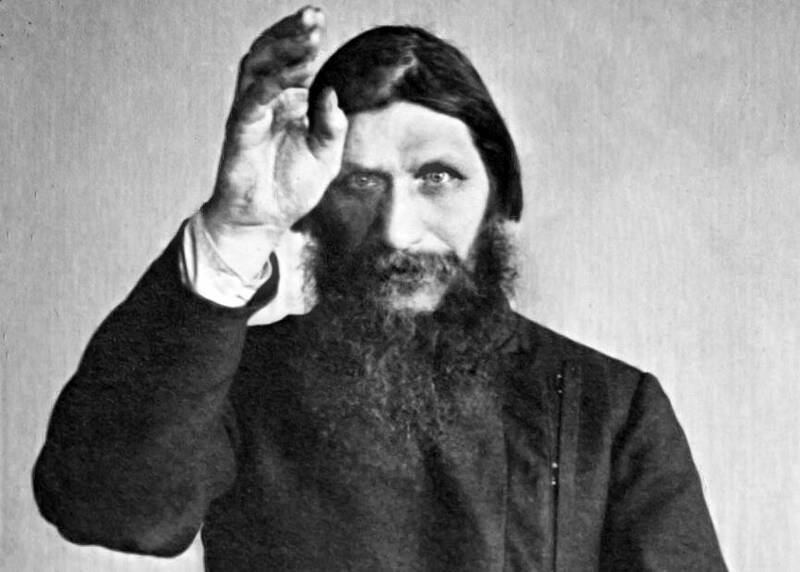 Rasputin thus became a sensation in Russia after using his supposed healing abilities to treat the son and heir of Tsar Nicholas Romanov II, Alexi, who had a blood disorder known as hemophilia. Somehow — and it’s not clear how — Rasputin was able to stop Alexi’s bleeding, leading the Tsar and his wife to believe that only Rasputin could keep Alexi alive — and thus secure the future of the Romanov dynasty. 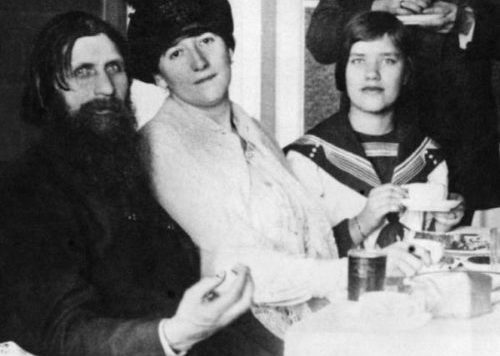 Rasputin immediately became a fixture in the House of Romanov — as did his young daughter, Maria, who was about the same age as the Tsar’s daughters. Maria Rasputin wrote in her diary during these years that the Romanov girls — Olga, Tatiana, Maria, and Anastasia — were elegant but very cloistered from the rest of the world. As such, Maria fascinated the Romanov sisters, as she had seen the world beyond palace walls and had many stories to tell. The Romanov daughters, as well as their mother and father, all became increasingly dependent on the apparent healing powers of Rasputin, but the rest of Russia was wary of his closeness to the Tsar. Many suspected that he held too much influence over matters of state, which contributed to the growing discontent among Russians that would eventually lead to the downfall of the Romanov family. It was no surprise, then, that a group of aristocrats banded together in 1916 to take Rasputin down — a task that proved to be phenomenally difficult. Rasputin survived poisoning, shootings, and stabbings, and only died when he was left to drown in the frigid waters of the Neva River.